Back to School Nails for the upcoming school year. Good bye summer and Hello to making new friends! 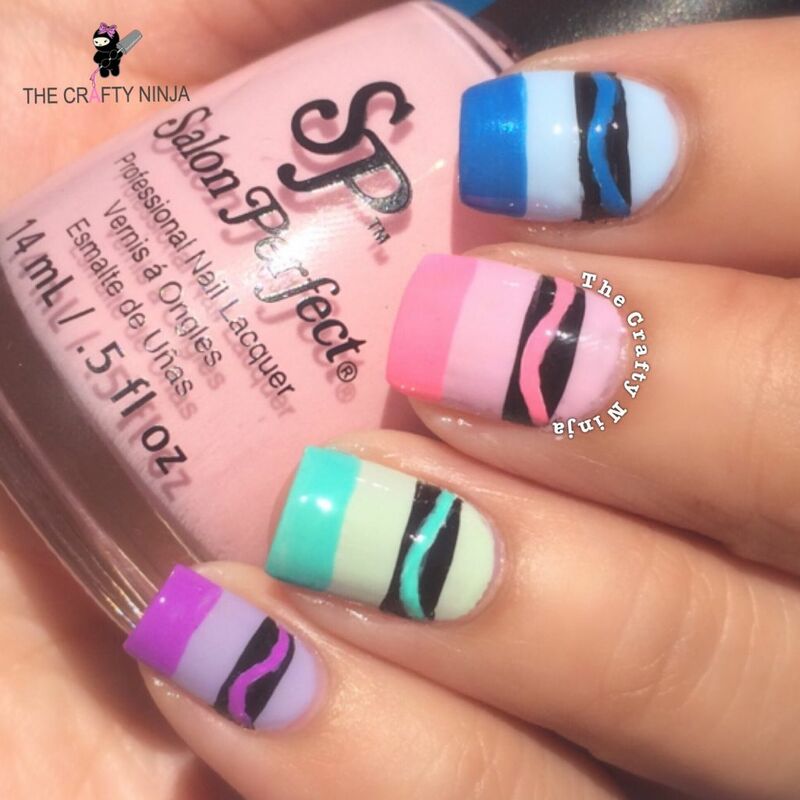 Today’s nail art inspiration comes from the talented CutePolish Crayon Nails. 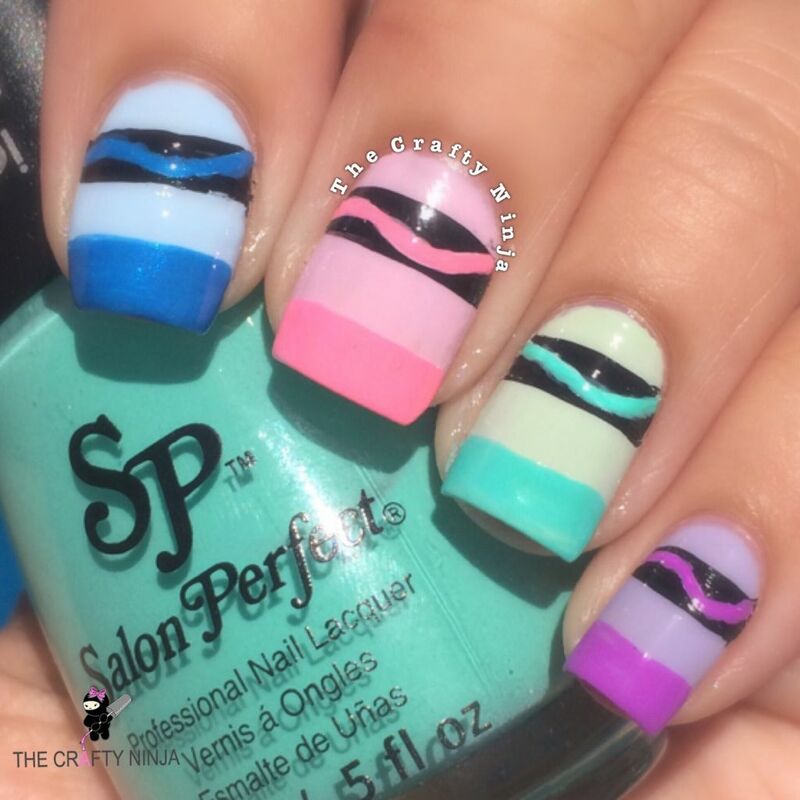 Salon Perfect polishes: Pinks: Put a Ring on it and Tickled Pink, Mints: Mint Julep and Mer-maid of Money, Blues: Cold As Ice and Wild Blue Yonder, Purples: Lilacking Control and Purple Pop! Available at Walmart stores.